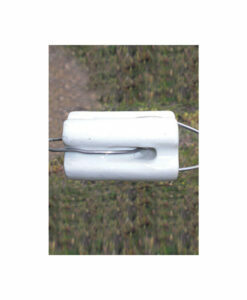 For use on standard T-posts. 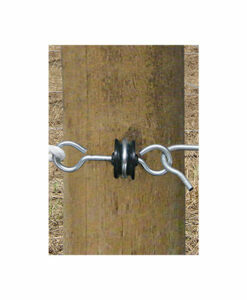 Prevents cuts from sharp edged on top of T-posts. 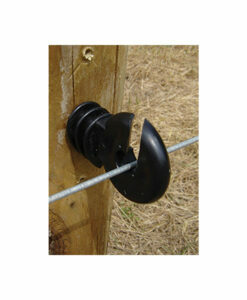 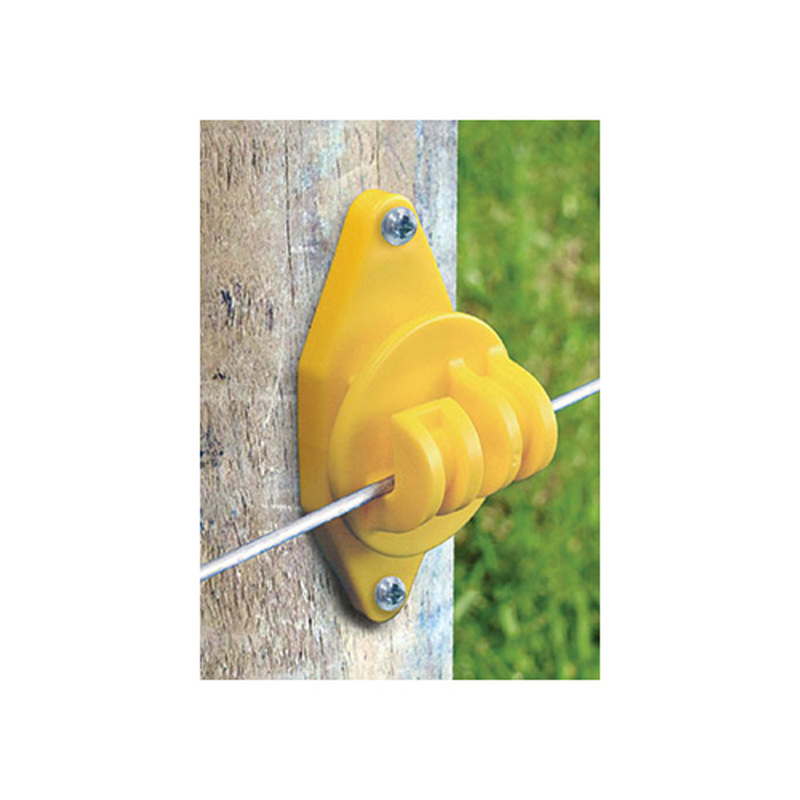 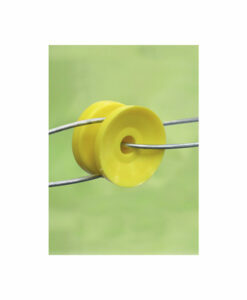 Creates a quick and easy connection of electric fence wires to posts. 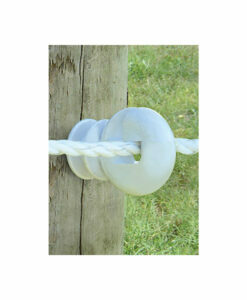 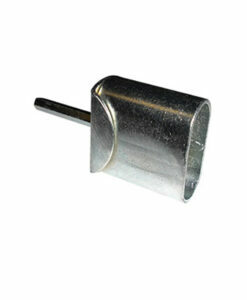 Holds all types of poliwire, polirope and politape up to 2 inches. 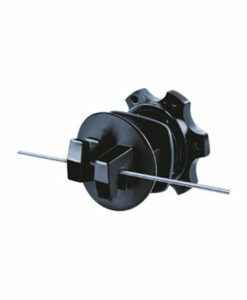 UV stable and designed for long life. 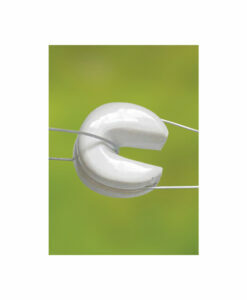 Pushes onto top of T-post. 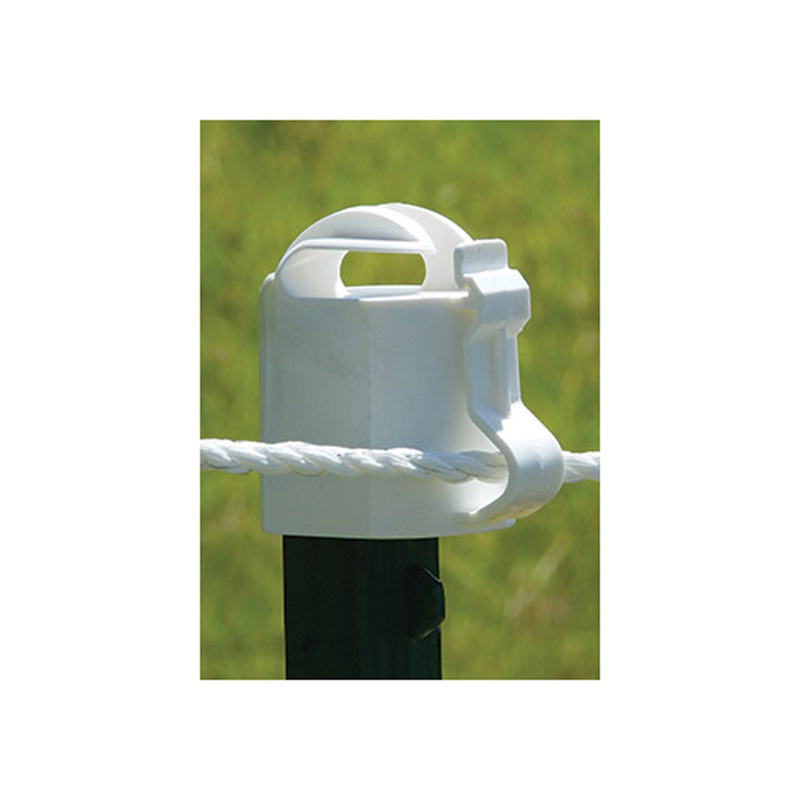 Open slip insert poliwire, politape or polirope and push to snap shut.